Please join us as we transform school communities nationwide. With your support, we’ll help millions of kids feel included, be active, and build lifelong social and emotional skills. You will help create a place for every kid on the playground—a place where every kid belongs, has fun, and is part of the game. You will make a meaningful difference improving school culture and fostering healthy communities, healthy companies, and healthy kids. You’ll join forces with the leading nonprofit in safe and healthy play and some of the most respected brands in the world. With more than 20 years of experience, Playworks is the leading national nonprofit leveraging the power of play to transform children’s physical and emotional health. Our programs are evidenced-based and proven to be impactful. Our reputation with parents and schools is impeccable, and stems from our core values of inclusion, respect, healthy play, and healthy community. Our school communities are characterized by less bullying, kids who are ready to learn, and administrators who welcome corporate volunteers. We will work with you to build a partnership plan that fits your goals, budget, timeline, and brand style. Campaigns – We have ongoing campaigns you can sponsor, such as RecessLab, digital marketing campaign reaching principals, teachers and parents which highlights value of safe and healthy play; an anti-bullying campaign aimed at promoting inclusion; and and Real Players Don’t Bully. Community impact – We will work with you to create a unique program of activation events that will bring public notice to your brand and mission. For example, we collaborated with Target to implement a set of large-scale public play engagements in multiple states. Visibility via sponsorable assets – Select from our variety of sponsorable assets help you reach and resonate with your target audience. 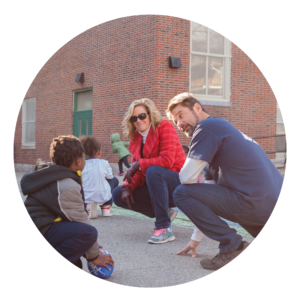 Playworks volunteer engagements will help you strengthen your employee satisfaction and retention while also making a positive contribution to your employees’ communities. 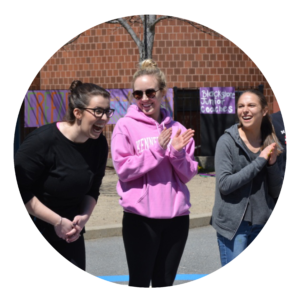 Play Days – Bring your corporate group to recess at one of our schools and learn simple approach to teaching conflict resolution, inclusion, and modeling healthy play; then support kids’ play at recess using these new skills. Corporate Recess – We travel to your office or offsite location and lead group games to help breakdown silos and hierarchies, and strengthen morale and team culture. Playspace Transformation – Your teams can help make a playground functional and beautiful by bringing a group out to volunteer. Your team will enable kids to play in a safe and healthy way everyday.  Corporate Kickball – Get a team together and have fun playing against other corporate teams at one our annual fundraising events. Junior Coach Leadership Program – Volunteer at one of our incredible Junior Coach Leadership events whih allows fourth and fifth-grade peer mentors to develop the skills they need to be leaders in play and in life. Sharing curriculum – We can deliver curriculum on leadership, goal-setting, or other topics of your choosing (that align with Playworks values) to your team. Board service opportunities – A team member from your company can help Playworks by serving on one of our Regional Advisory Boards. 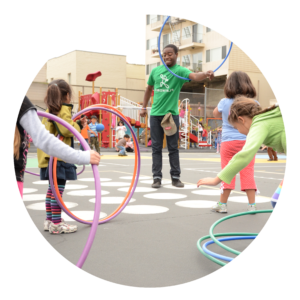 Playworks offers activation for corporate social responsibility (CSR) initiatives. We help organizations make a significant and positive impact on their local and regional communities through philanthropic support of Playworks programs. 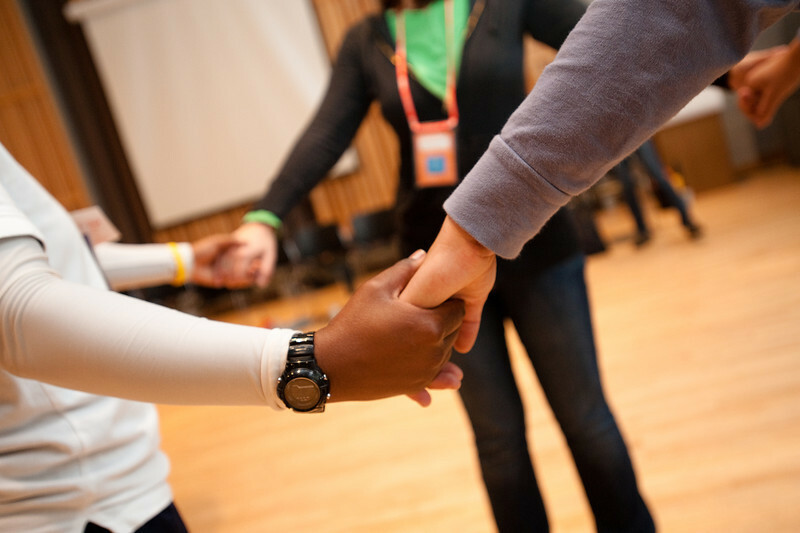 Playworks accepts grants to underwrite our services in the communities you care about. Host an employee giving day to support Playworks. In-kind donations strengthen our ability to support coaches, students, schools, and families in our community. Play works for every kid. See what we accomplished together with our incredible supporters on playgrounds and in classrooms across the country in 2017.